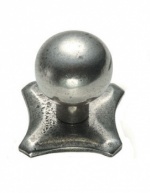 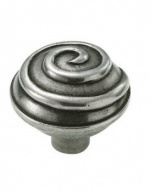 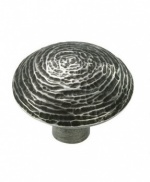 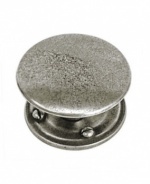 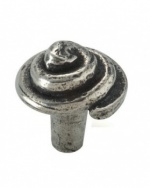 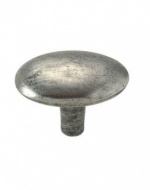 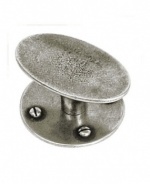 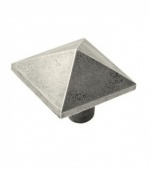 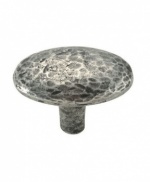 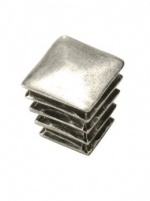 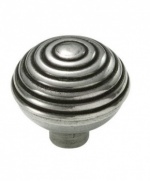 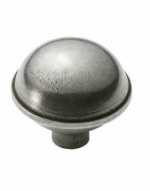 Below is Finnese Pewter Door Furniture's range of cupboard knobs perfect for kitchens. 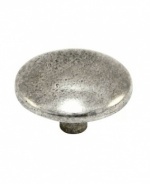 We use these in many of our kitchen projects to great effect. 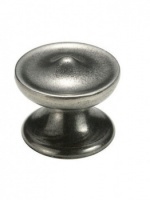 Many customers also give their current kitchen a facelift by replacing the knobs.